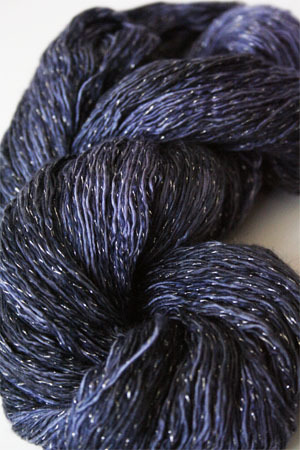 Indigo Tonal is the only real way to describe this cashmere silk DK yarn - from almost black indigo to the color of washed out denim, this is a wonderful yarn if you don't want harsh color transitions and need a little bit of bling with your funky jeans. 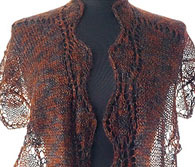 Goes great with high heels OR cowboy boots! 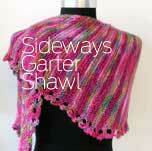 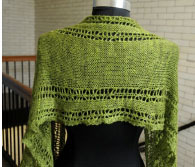 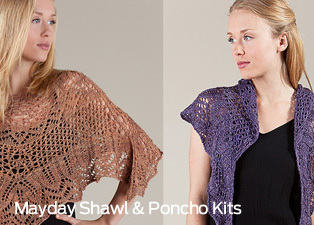 Go figure - get knitting with this fab color!